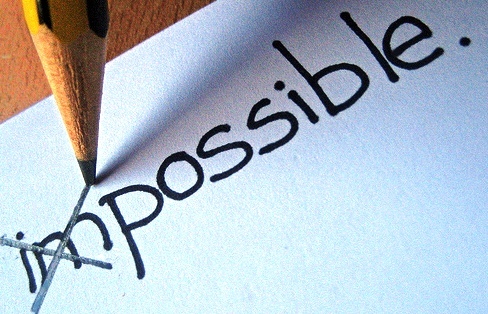 Finishing a paper can sometimes seem impossible, but it doesn’t have to be! Break down your task into manageable pieces by setting some S.M.A.R.T. goals. Specific: State exactly what it is you need to accomplish. Be as explicit as possible, including the requirements and details of the task. Maybe it’s completing a final draft of your history paper, or maybe it’s brainstorming thoughts for your thesis statement. Measurable: Decide how you will know when you have met your goal. Maybe it’s when you turn the paper in, or maybe it’s after you’ve written the first 300 words. Actionable: Determine what steps you will take in working towards the completion of your goal. Maybe it’s by spending all Saturday at the library revising your essay, or maybe it’s by spending an hour each day doing research for your proposal. Relevant: Focus on how the steps you’re taking help move you toward your goal, instead of getting off track. Maybe it’s finding three primary sources to read tomorrow or maybe it’s deciding that color coding your notes isn’t a very effective strategy. Time-bound: Set a deadline so that you commit the correct amount of time and effort to meeting your goal. Maybe it’s finishing your first draft by your writing center appointment, or maybe it’s finishing your outline before the 10pm Game of Thrones watch party.